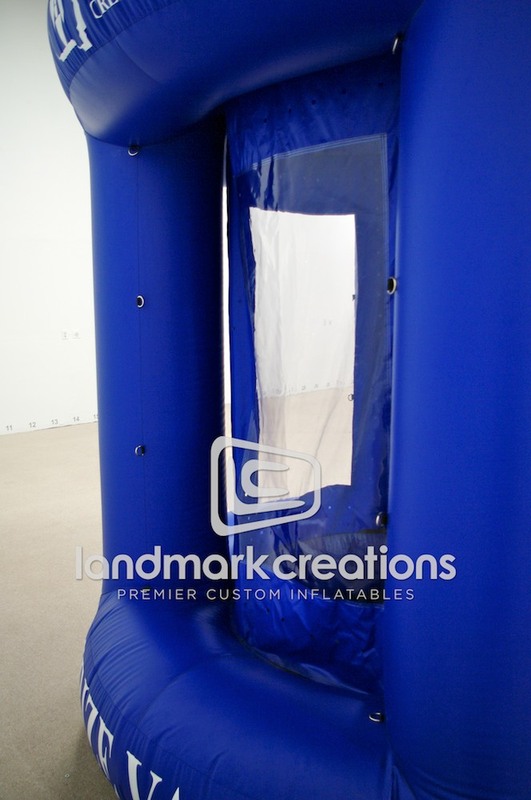 Need a way to generate traffic at your marketing events? 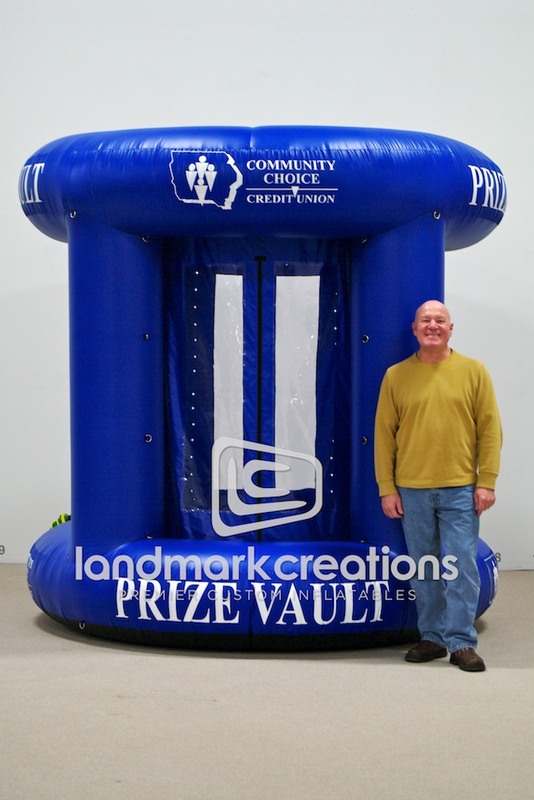 An inflatable cash booth like this money machine for Community Choice Credit Union will get all the attention you’re looking for. No one can resist an opportunity to grab free coupons and cash!